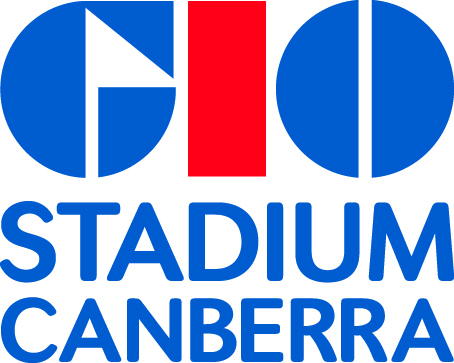 Canberra Stadium and Manuka Oval were subject to detailed development master planning in 2009. Three options for Manuka Oval were presented to the community for consideration. The community indicated that the Oval was highly valued and should be retained as the main venue for AFL and Cricket in the ACT. Information about the 2009 Draft Master Plan can be found here. 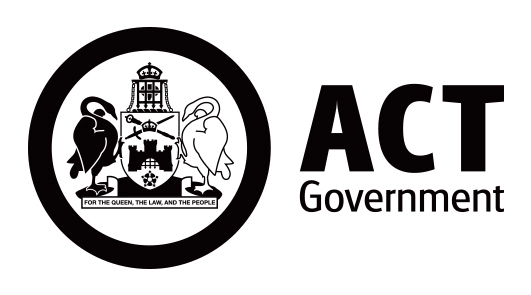 In 2012-13, the ACT Government commenced more detailed development planning based around the 2009 Options Mo1 and Mo2. This resulted in a staged-development master plan. Details of the 2013 Master Plan progression can be found here. Since 2012, the ACT Government has invested approximately $15 million into the upgrade of Manuka Oval. This work represents stages 1a and 1b of the 2013 master plan. New sports lighting was installed in January 2013.